I have been thinking about the question, do dogs have a sense of humor? In musing about this topic, it occurs to me that they must. Or at least, they certainly have personality. And just like people, each one is unique. Case in point, this lovable hound will do anything for attention. That includes making faces if that’s what it takes. 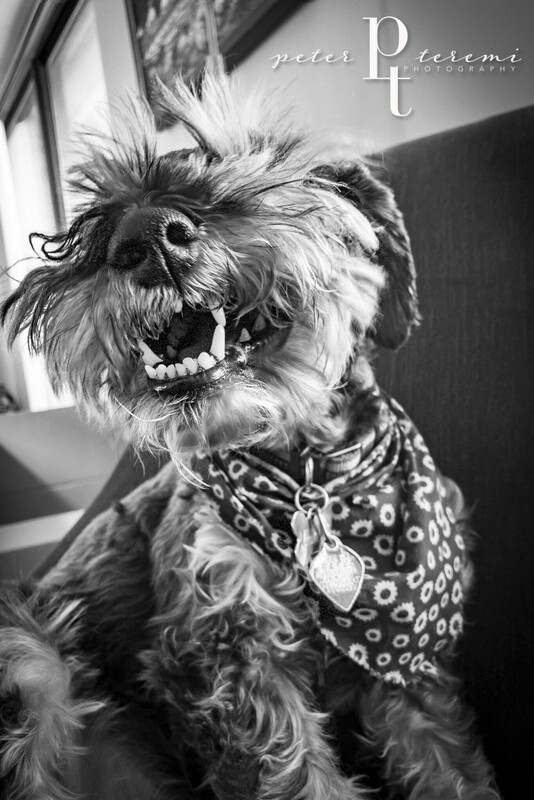 I will leave you with this picture of Murphy laughing, to get you over the hump this week. Wishing you a lovable and laughable day, from The Murphy-Cam Project!